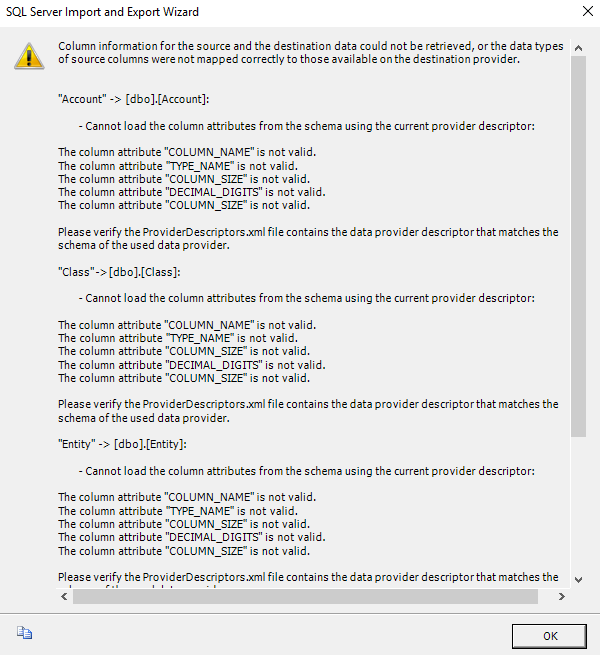 I just recently installed QODBC to try to get data out of a QuickBooks company file but I get this error: "Index was outside the bounds of the array." 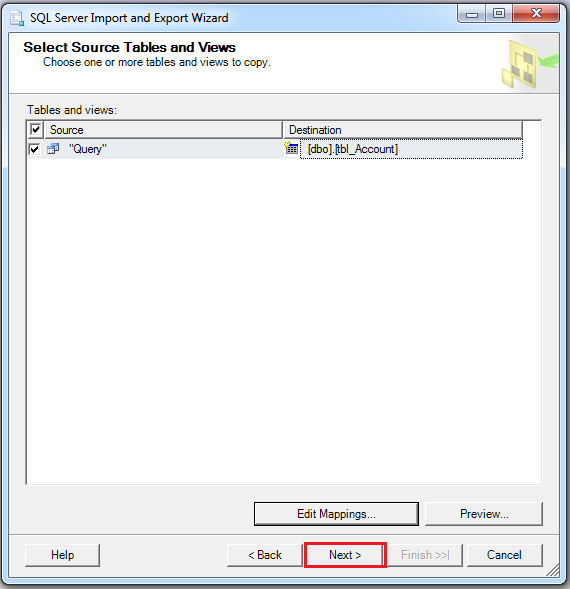 We are attempting to import tables into SQL Server which we are using as a staging environment. 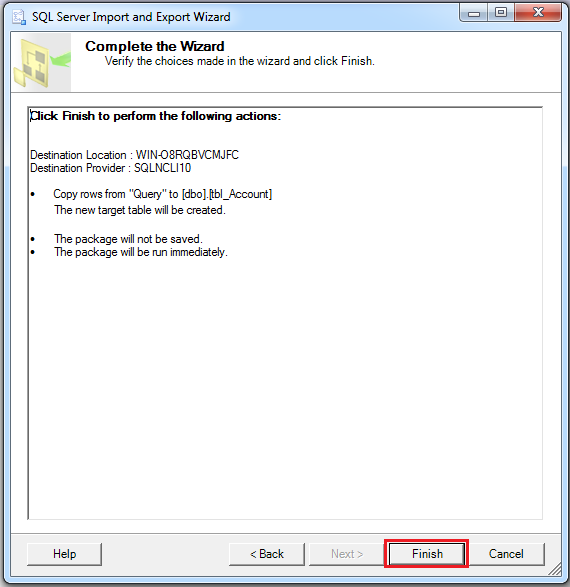 We are not doing any transformations, simply just trying to copy the data out of QuickBooks and into SQL Server using the Import Wizard. Below is the screenshot of the error we receive when attempting to do so. Details of configuration provided below. We are attempting to import 4 tables for now. 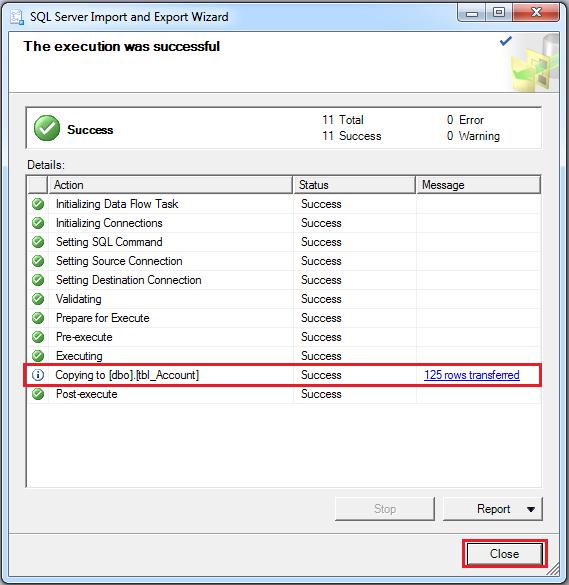 The reported error below occurs for each table. 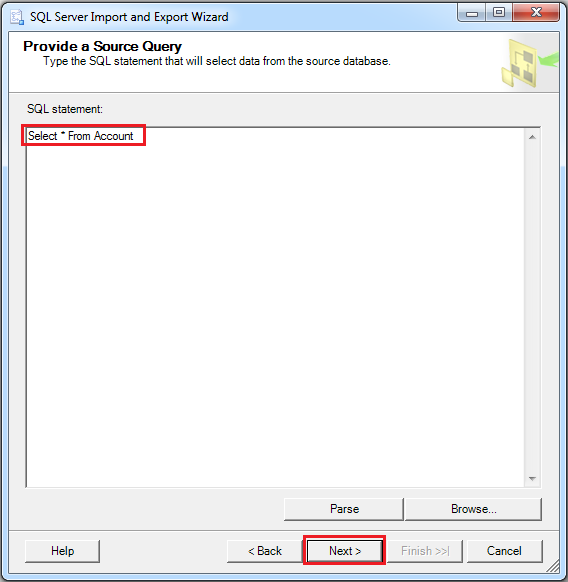 Error: Can not load the column attributes from the schema for the current provider descriptor. 1. 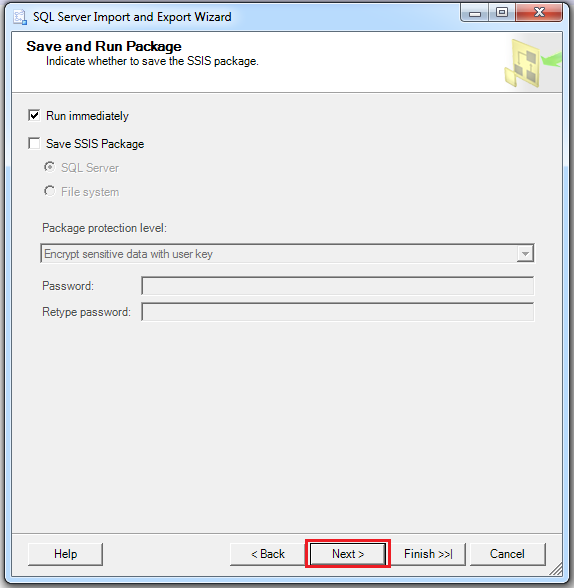 Go to Import Export Wizard by Right click on your SQL Server database, Click on Task & Click on Import Data. 2. 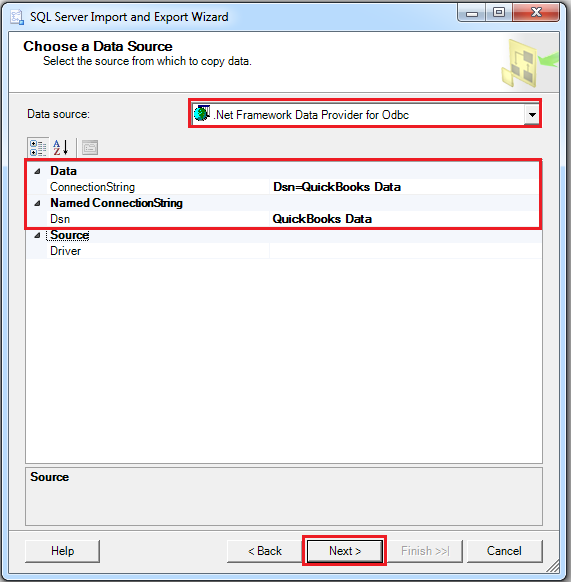 Choose ODBC Data Source & Enter DSN & Connection String and click on "Next". 3. Choose Destination and click on "Next". 4. 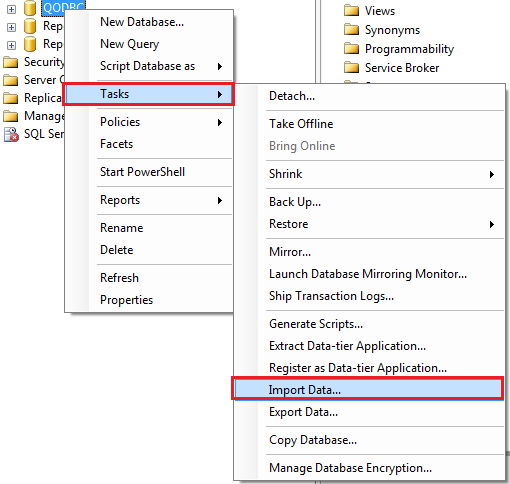 Choose the second option (Write a query to specify the data to transfer) and click on "Next". 5. 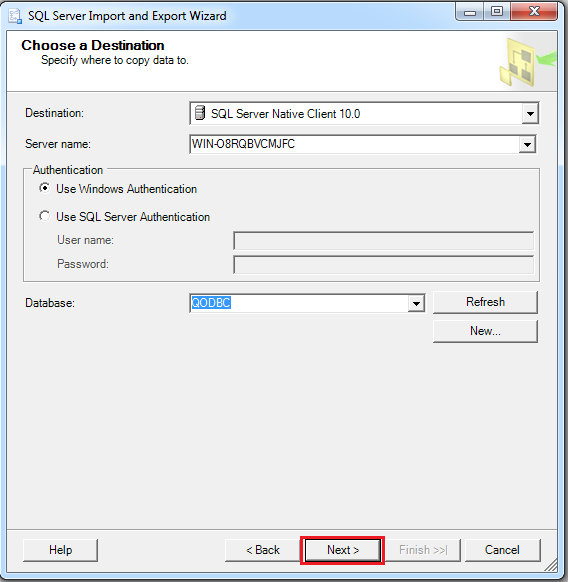 Write the query and click on "Next". 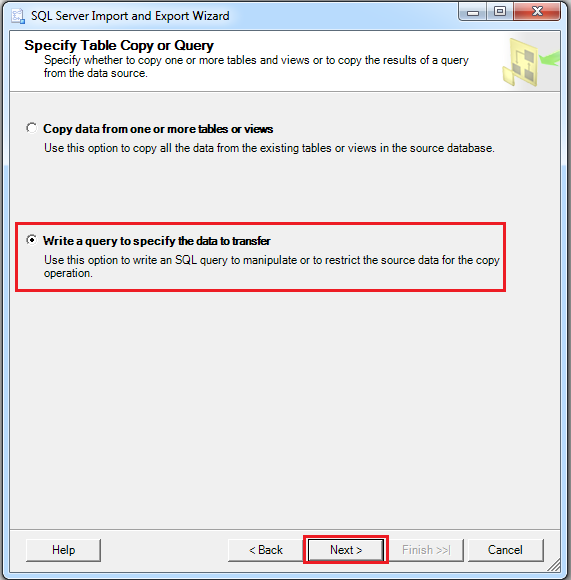 You can change table name & query as per your requirement. 6. 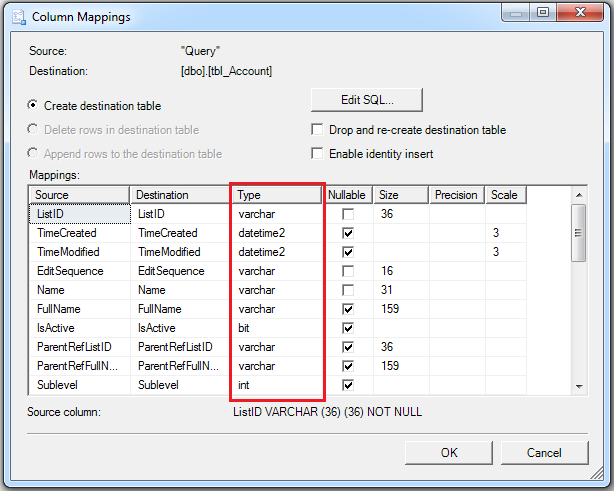 Change destination table name as per your requirement and click on "Edit Mapping". 7. 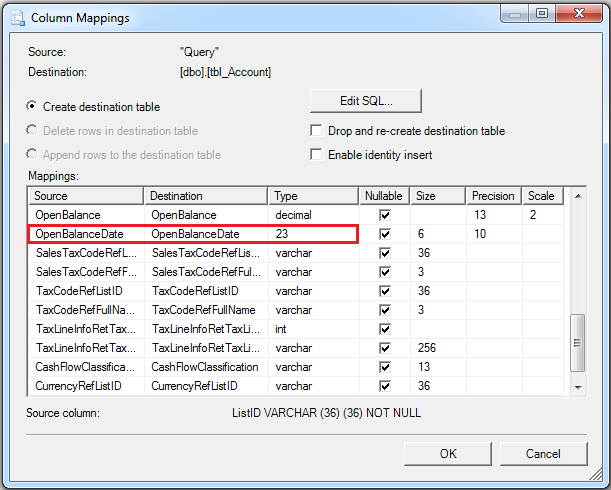 You need to verify date type of all columns from "Type" column. You need to make sure that you are not getting 23 in Type. 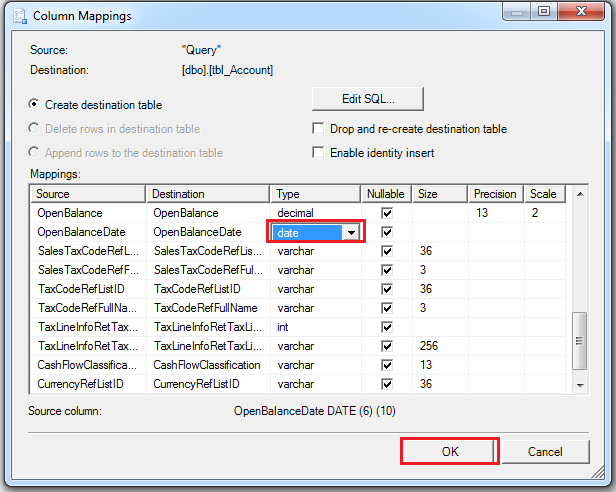 You will get 23 date type data type columns. You need to replace 23 to date for all columns whose Type is 23 and click on "OK". 8. Click on "next" until the finish. 9. 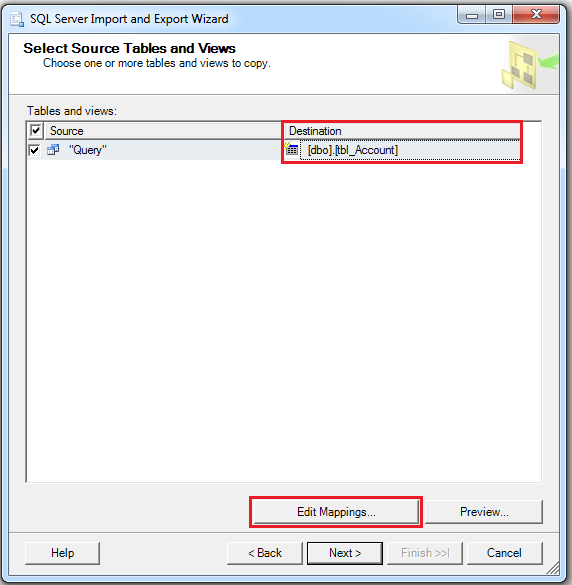 You can see table data imported to SQL Server local database table. I need to apply it to 2 thousand tables! How can a do it for all!? ?? 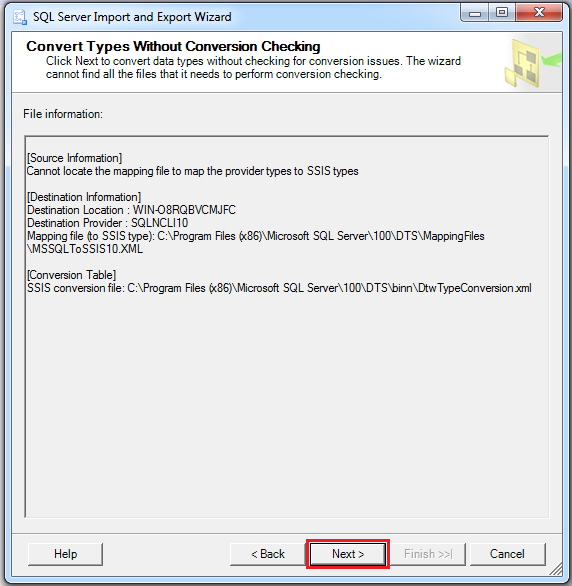 @Juscelino, Please try importing the QODBC/QuickBooks tables using SQL Server linked tables.